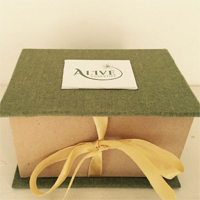 Get yourself a free Alive skincare kit that includes products designed for sensitive skin. Follow our link and click Start now button and register with your details to receive yours by mail. 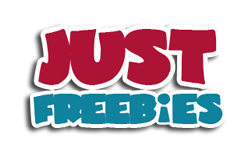 Click GET FREEBIE button to visit their giveaway page right now and register to get one of these kits.